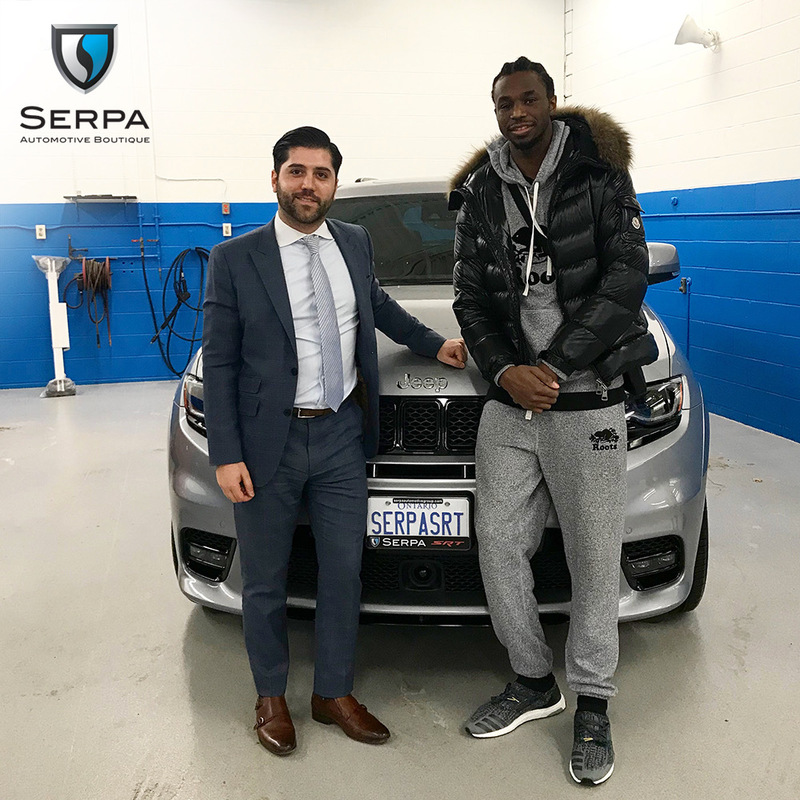 Toronto’s own Andrew Wiggins, now with the NBA’s Minnesota Timberwolves, stops by the Serpa Automotive Boutique to pick up his weekend ride, Jeep Grand Cherokee SRT8, and visit with VP Stefano Serpa. Always a pleasure assisting Andrew with a vehicle when he’s home. He’s a great Canadian, member of the national team, and a very good friend to Serpa Automotive Group.